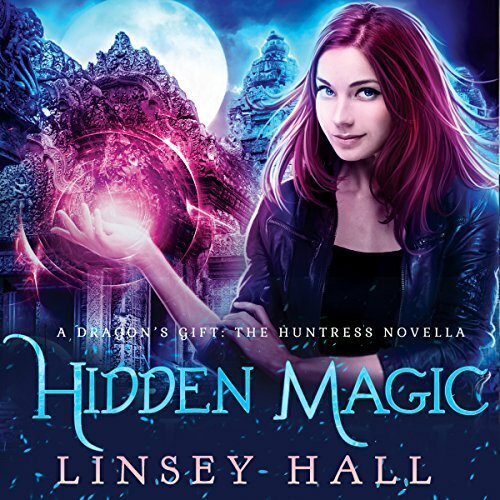 *Hidden Magic is a free novella that takes place 5 years before the series starts. It is told from Cass's perspective. I think it's ideal to read it after the Huntress series, but it can be read anytime.